James Coyle Motor Engineers is one of the few Good Garage scheme and DVSA approved MOT stations Glasgow can boast. 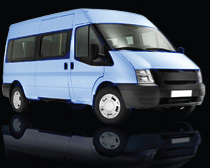 We provide MOT testing for private cars, minibuses and vans up to 3000kg, using the latest testing and diagnostic equipment. 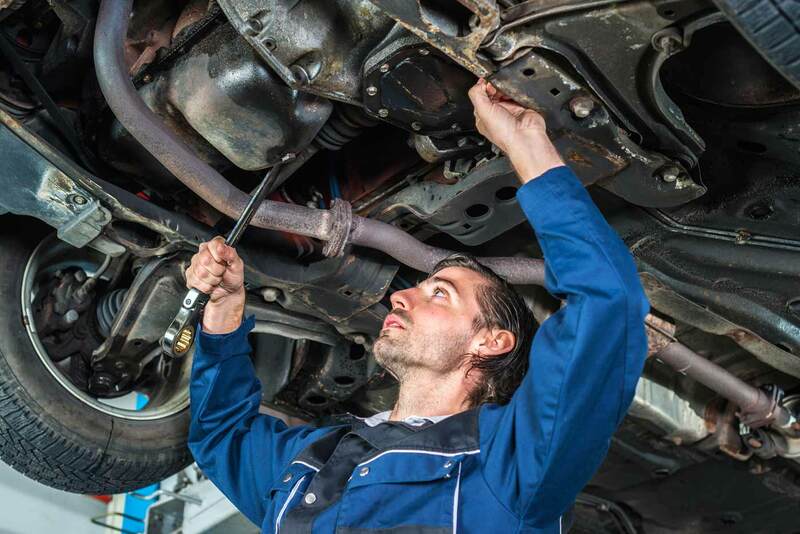 We are a well established business with over 30 years industry experience and have been established for over twenty years, providing first class vehicle mechanics and MOT testing. We have 3 MOT bays to maximise the opportunity to get your MOT test for the day you want. We will top up washer, oil and brake levels where necessary , adjust headlamp aim free of charge if necessary to minimise the risk of your vehicle failing an MOT test. If however your vehicle does fail rest assured there is no retest fee. Did you know you can present your vehicle for an MOT test up to one month before your vehicles MOT test expiry and any remaining additional time is credited to your new MOT, allowing you one month to deal with the outcome of your MOT test whether it needs mechanical work or not. We are specialists in vehicle Diagnostics and have the latest diagnostic equipment to read and reset fault codes and to extinguish engine management lights, Airbags lights, EPC, EPS lights etc. MOT Testing Glasgow at James Coyle Motor Engineers. We have a purpose built MOT bay with a viewing area and waiting room where you can relax while your car is tested. 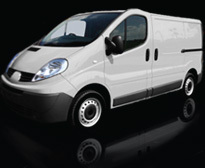 All of our MOT testers have been VOSA trained. 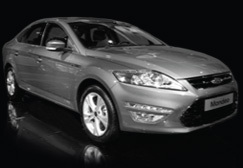 We will MOT Test your car in line with all standard procedures as specified by VOSA. At our fully equipped workshop in Glasgow we only use quality parts and all repairs are fully guaranteed… having your vehicle repaired with us means you also benefit from no re-test fee. If you take the vehicle away for repair and return within ten days the’re will still be no re-test fee. To book your car in for an MOT call us today on: 0141 763 0222 or fill in our contact form.